Opportunity as cashier / merchandiser available at an Engen filling station in Edenvale. 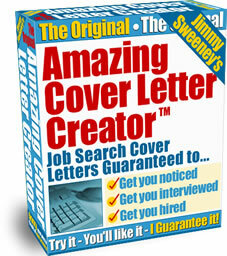 Applicant must be reliable, hardworking and have good customer relations skills. 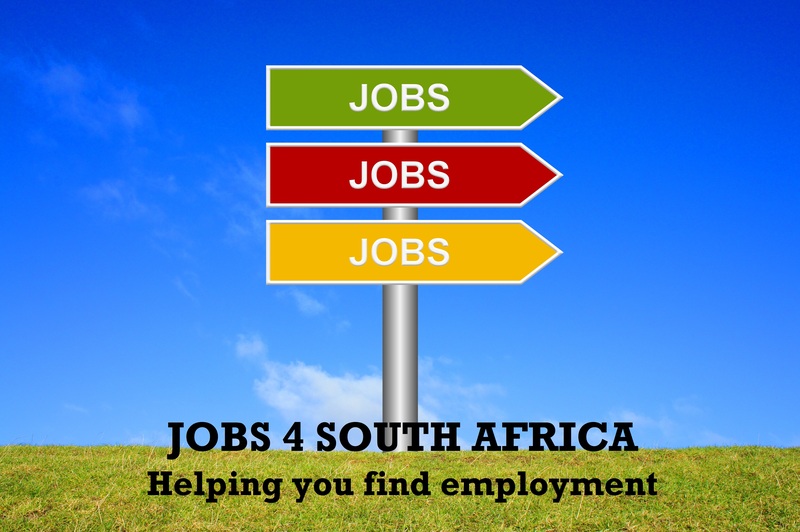 For an interview, contact Mohamed on 011 453 0500 or 082 766 7400. Earn money by referring suitable candidates to recruiters provided that the referral leads to the hiring of the referred candidate. See http://mema.syncrony.com/Services.aspx for more information. Calora has launched a fundraising program for schools, kindergartens and any organisation that wants to raise some money. It is part time and you earn commission. 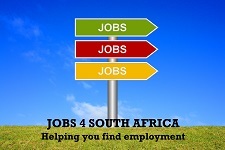 See http://www.calora.co.za/forum/viewtopic.php?f=32&t=414 for more information.